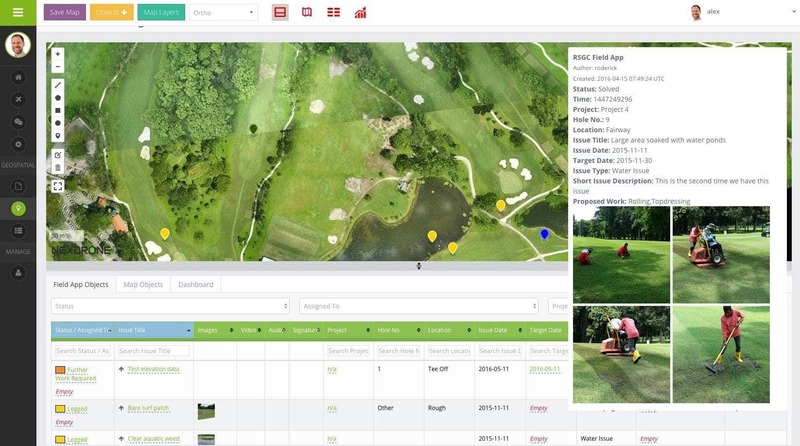 MapGage helps Golf Course Superintendents collect course condition data with digital forms, replacing cumbersome paper forms, manage golf course maintenance teams, and track machinery & and club house assets. 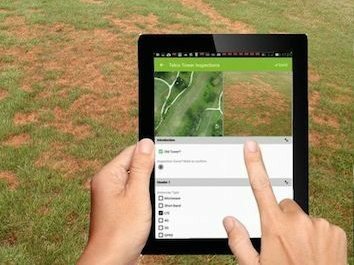 Collected course data is projected on a satellite or drone map to help you manage your golf course condition & daily maintenance operations. 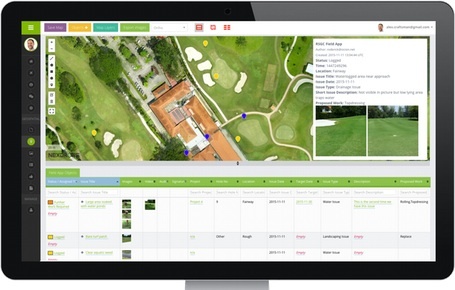 This will radically change the way you golf courses are managed. 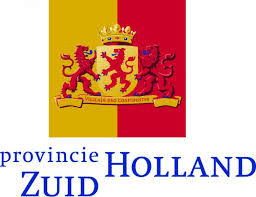 Given the increasing tendency of municipalities to ration & reduce the use of water, golf course superintendents are now under increasing pressure to monitor golf course conditions to efficiently manage water resources and reduce pesticide and fertilizer usage. Our UAV solutions can overfly a course on a daily basis, processing the images within half a day and highlight areas where low moisture conditions, fungal outbreaks or pest infections are causing issues. 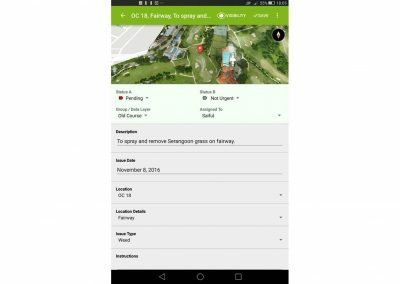 This data is complemented by daily updates by the golf course maintenance teams using their mobile geospatial course maintenance app. 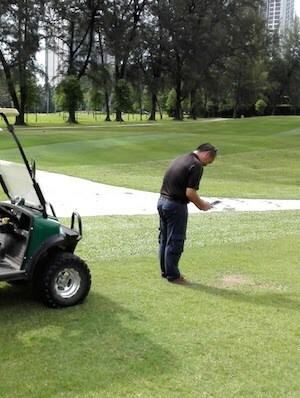 Maintenance teams can record all the issues they find as they walk the course and golf course superintendents can assign tasks directly through the geospatial web portal based on records provided by the maintenance teams or based on data from the drone maps. 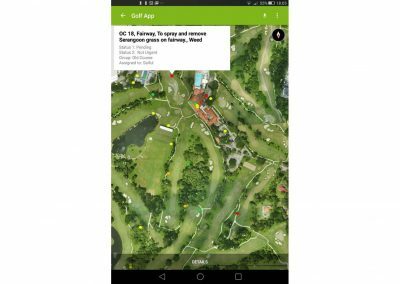 Drone maps and geospatial course maintenance data collected via the mobile app complement each other and provide a feedback loop no other golf drone company provides. Storage intensive map data and geospatial records are stored, maintained and secured in the cloud. No need to change your IT infrastructure. All you need is Internet access. 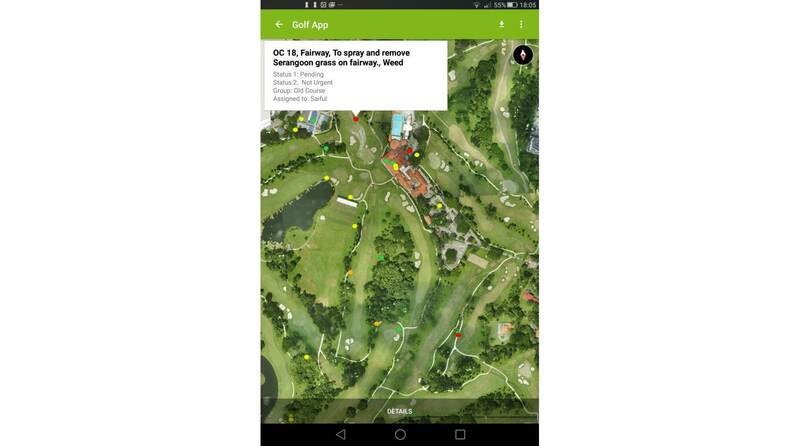 Data can be accessed and used for both golf course & turf management. 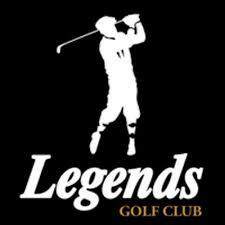 We even offer a way to digitize your club house floor plans in order to keep track of maintenance issues and tasks necessary to keep your golf club’s reputation intact with minimal staff overhead. 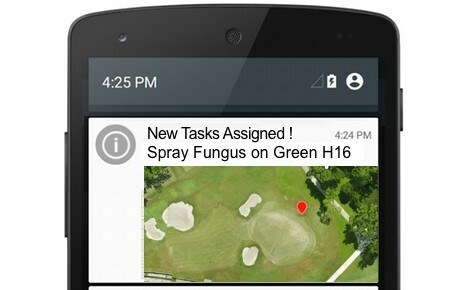 MANAGE YOUR GOLF MAINTENANCE TEAMS, GET INSTANT FEEDBACK IN WORK ORDERS. 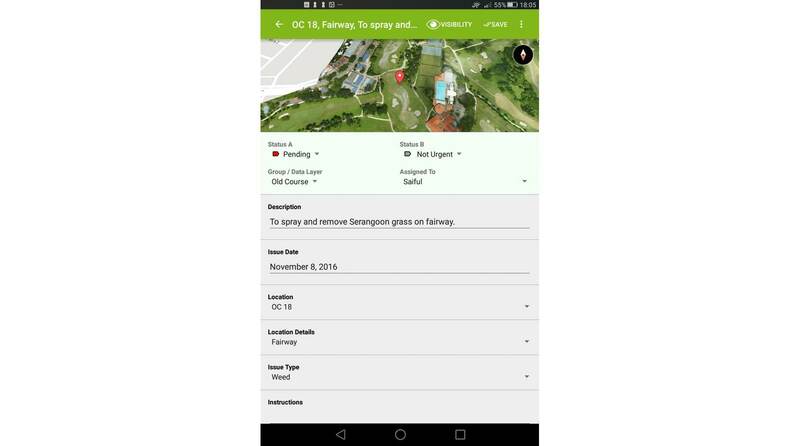 MapGage mobile forms include powerful status and scheduling options, making them adaptable to any methodology you might apply in managing your golf course. 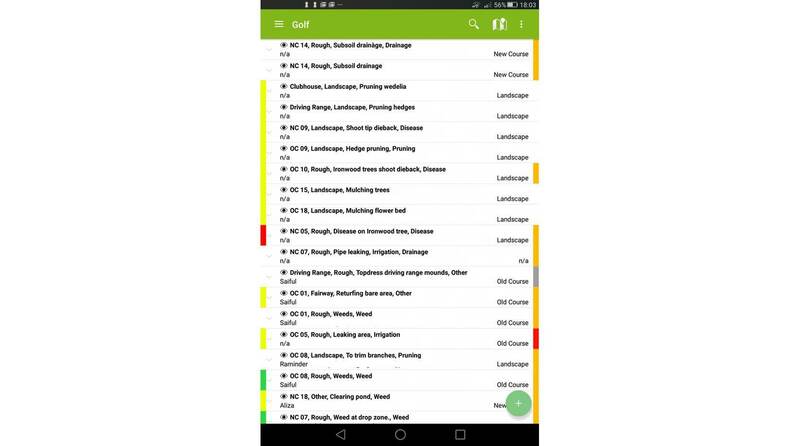 Collect issue records in the field, schedule maintenance work orders, dispatch golf course maintenance teams to a specific issue or location and receive instant feedback through mobile devices. 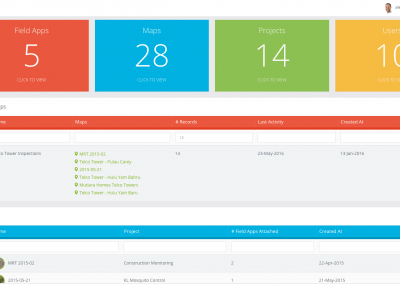 This ensures that you can close the loop on cases and issues and manage teams and assets with confidence. 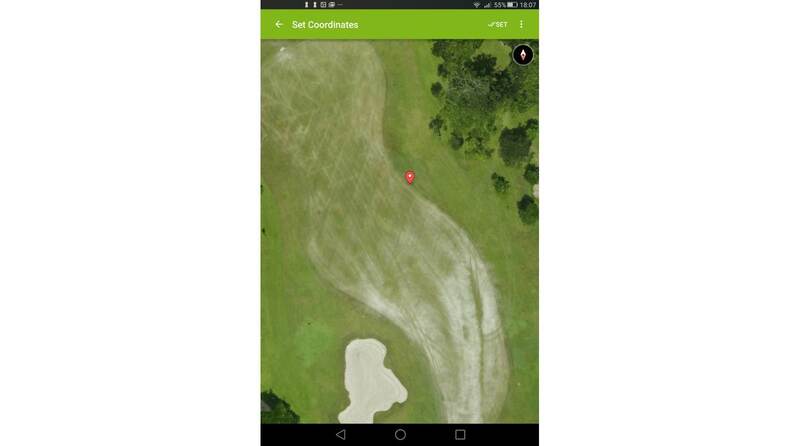 Overlay your mobile golf course data on satellite maps, drone acquired maps, turf health maps (NDVI) or even building & surveyor plans to better understand the context in which your data was collected. MapGage includes a full fledged map system that can process drone acquired data as orthomosaic, elevation and NDVI maps. Building plans can also be used as long as they are GPS referenced. Does your organization fly drones or hire drone pilots to create maps? MapGage works with any drone acquired images as long as you can ensure they overlap enough to process a map. With MapGage you just need to upload your drone acquired images and we will process them for you. We also offer golf specific drone sets that combine easy to use off the shelf drones with NIR cameras that will allow you to monitor the health of your turf. Just get in touch with us to know more. MapGage can be used to monitor any type of asset including buildings and indoor facilities. Just upload your club house floor plans and start tracking club house related maintenance issues too. Never lose track of all the small improvements & repairs needed to keep your facilities in perfect condition. Does your golf course use weather stations, irrigation control systems or soil moisture sensors? MapGage comes with an API and upon request we can import any sensor data and add it as a separate layer on top of your drone maps and mobile acquired course data. MapGage is also fully compatible with Bluetooth Low Energy beacons such as Eddystone beacons that a re increasingly used for weather stations or soil moisture sensors. 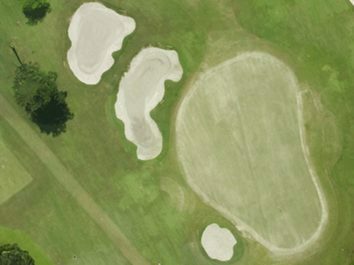 View all your golf course sensor data right in our MapGage geospatial portal. Create high resolution maps using any drone images from your course with a max. resolution of 1cm/pixel. That’s 2000 times more detail than the best available images from Google Maps! MapGage also allows you to create elevation maps, NDVI maps or contour maps, effectively replacing surveyors when you need to redesign your course. You can also upload maps in a number of formats or import them directly from a number of web based photogrammetry tools. 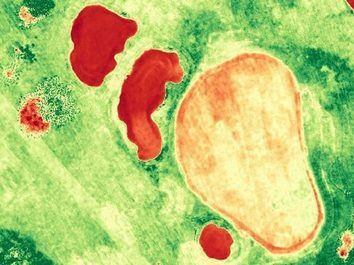 NDVI maps rely on the fact that, leaves reflect a lot of light in the near infrared, in stark contrast with non-plant objects. When plants become dehydrated or stressed, leaves reflect less NIR light, but the same amount of visible light. Using specific sensors MapGage can create a stress map to identify where your turf is dehydrated or infected before it becomes visible. Use this to dispatch teams to conduct a more thorough ground inspection. 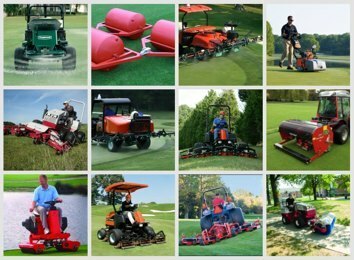 A Golf Club or Hotel facility faces hundreds of small issues around it’s course, turf or club assets and hardware. Tracking these can not be achieved entirely from the air. That is why MapGage is build around the concept of ground truthing where information from aerial maps is supplemented with detailed case records as seen from the ground. 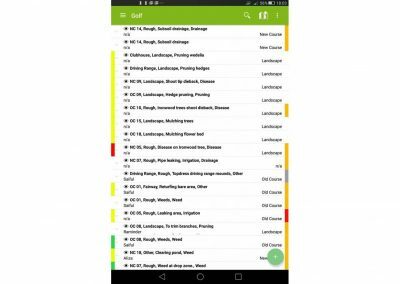 MapGage has designed a Geospatial FieldApp that allows you to track all issues and records related to maintenance in a simply beautiful app. 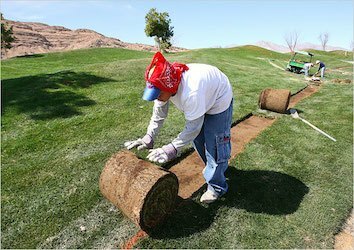 Once you have taken stock of all golf course and club house related issues and tasks MapGage offers a clear and consistent approach to disseminating tasks and work orders to your maintenance staff, turf specialists, or external contractors. Assign tasks and records to groups and individuals with specific instructions and get detailed information including images, videos and audio records on work done. Team members can update a record and change it’s status. 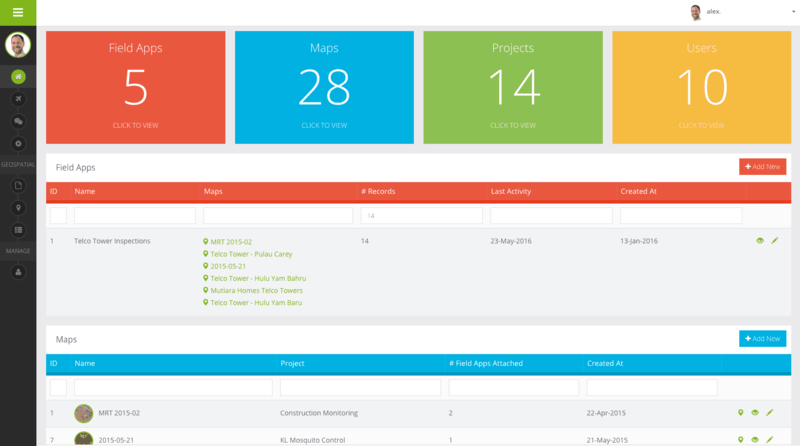 This work flow management is entirely customizable. 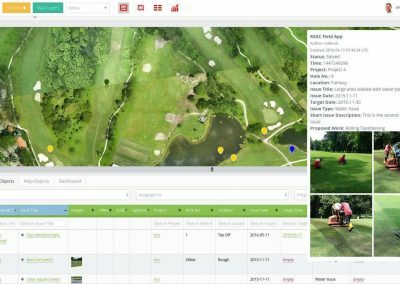 MapGage is an open system and allows to integrate all sort of geospatial data from 3rd party sources and sensors such as GPS trackers to track turf equipment location and productivity as well as golf and turf specific sensors such as soil moisture sensors. Let us know if you have specific sensors and need help to integrate them. 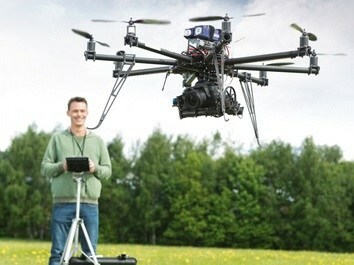 Get external drone operators to capture your course images or fly your own drones. MapGage allows you to acquire your course maps in any way you like. Just ask your drone operator to upload the acquired images to MapGage and we will process all the maps needed to start managing your golf course. 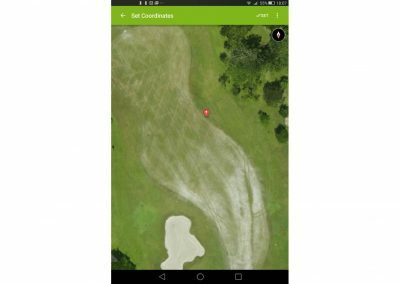 MapGage is compatible with all major drone brands and integrates with any existing map software or format in case you already have maps of your course you wish to use.